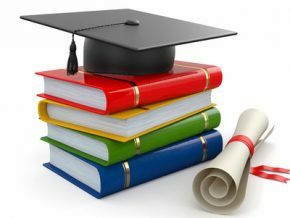 Have a look at some schools in Ortigas that you may want to consider for your children! 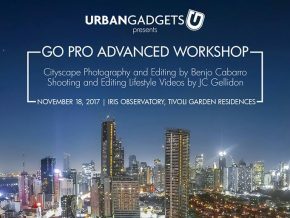 Learn how to take spectacular cityscapes with Benjo Cabarro and Urban Gadgets! Ever wanted to try wielding a weapon like a fantasy champion? You can do just that at Gandiva Archery as they teach you how to use and master the bow and arrow. 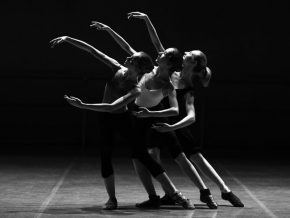 Movement Dance Studio is a family-friendly dance studio that offers various dance and fitness classes for everyone. 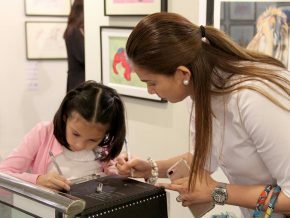 Let your kids learn and be creative while they're young! Your busy schedule shouldn’t interfere with your health and fitness routine because after all, health is really wealth. If you’re working or living around Ortigas area, check out these fitness centres near you. 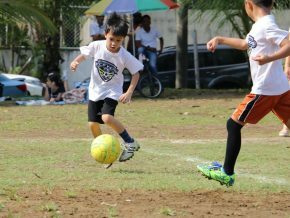 La Salle Green Hills caters to students from elementary to high school and is the only all-boys school among De La Salle’s chain of universities. 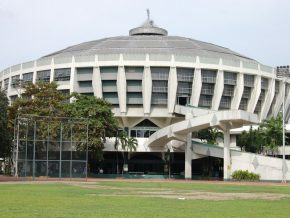 Despite being a catholic institution, students from different religions are also welcome at La Salle.